Peter W. Hagist joined us in October 2005 as Vice President, Operations – Midland and was appointed Senior Vice President of Planning in June 2014. He has more than 30 years of experience in the oil and gas industry including international assignments, U.S. onshore and offshore operations, primary, secondary and tertiary operations. 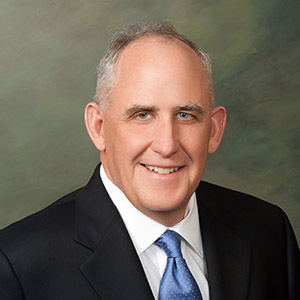 Prior to joining Whiting, he held management and professional positions with Kinder Morgan CO2 Company, Devon Energy and Pennzoil Exploration and Production Company. Mr. Hagist holds a Bachelor’s Degree in Petroleum Engineering from the Colorado School of Mines. Mr. Hagist completed the Executive Development Program at Cox School of Business, SMU in 1997. He is a member of the Society of Petroleum Engineers and is a Registered Professional Engineer.